The giant smartphone manufacturer, Sony has found a solution to grab popularity and success in the Indian smartphone market. The manufacturers have launched their selfie smartphone, the Sony Xperia C3 in India, which targets the young Indian buyers. The selfie fever is widespread among the people of all ages in the world. Even Celebrities, Politicians, Corporate icons, Sports personalities and other important people are affected with the trending selfies’ fever. Following which, Sony has launched its first selfie smartphone, which houses a 5 megapixels (720p) front facing camera coupled with an LED flash. The Sony Xperia C3 would be available in Indian markets from 1st September with a price tag of Rs.23, 999. At this price tag, this smart phone offers a tough rivalry to HTC Desire 816 and Samsung Galaxy Grand 2. Sony is also offering the recently launched Xperia T3 in this segment. Hence, it becomes a difficult job for the buyers to choose between the Sony Xperia C3 vs Xperia T3. For which, we bring you a one-on-one comparison review between these two Xperia Smartphones. Sony Xperia C3 sports a 5.5-inch IPS LCD Capacitive touch screen display, which produces Full HD resolution of 720 x 1280 pixels at a rate of 267 pixels per inch. This triluminos display features the creative Sony Mobile BRAVIA Engine 2 technology, which offers greatest performance while watching HD videos and playing high graphics game. Whereas, the Sony Xperia T3 sports a 5.3-inch IPS LCD Capacitive multi-touch screen display, which also produces Full HD resolution at a slightly better rate of 277 pixels per inch. The Xperia T3 also features the triluminos display, supported by the Sony Mobile BRAVIA Engine 2 technology. Sony Xperia C3 is powered by a 1.2GHz Qualcomm MSM8926 Snapdragon 400 Cortex-A7 Quad Core Processor coupled with 1GB of RAM and Adreno 305 GPU. Whereas, the Xperia T3 is powered by a 1.4GHz Qualcomm Snapdragon 400 Cortex-A7 Quad Core, which is also, coupled with 1GB of RAM and Adreno 305 GPU. Both these smartphones are capable enough to offer multi-tasking feature with an ease. The user won’t face any lags while playing hugs apps and HD games on the Xperia C3 and Xperia T3. Both Sony Xperia C3 and Xperia T3 run on the Google’s Android 4.4.2 KitKat operating system out-of-the-box. We can expect an OS update on both these devices. The Sony Xperia C3 houses an 8 Megapixels (3264 x 2448 pixels) Autofocus rear camera coupled with LED flash. This is a selfie smartphone, which packs 5 Megapixels front facing camera, also coupled with an LED flash. The Sony Xperia T3 houses the same 8 Megapixels autofocus rear camera, which the Xperia C3 flaunts. However, the Xperia T3 houses a 1.1 Megapixels front facing camera. Hence, the Xperia C3 is a better choice in terms of camera capabilities. Both these smartphones offer 8GB of on-board memory, which can be further expanded up to 32GB using a MicroSD card. For connectivity, both Sony Xperia C3 and Xperia T3 again offer almost similar features. The connectivity options on both these smartphones are 3G connectivity, GPRS with EDGE, NFC, Bluetooth 4.0 with A2DP, WI-Fi, WI-Fi Direct, DLNA, WI-Fi Hotspot, GPS with A-GPS, GLONASS, MicroUSB 2.0 and 3.5mm Audio Jack. The Sony Xperia C3 and Xperia T3 are fuelled by a similar 1500mAH Li-Ion battery. However, the Xperia C3 offers better battery performance than on the Xperia T3. 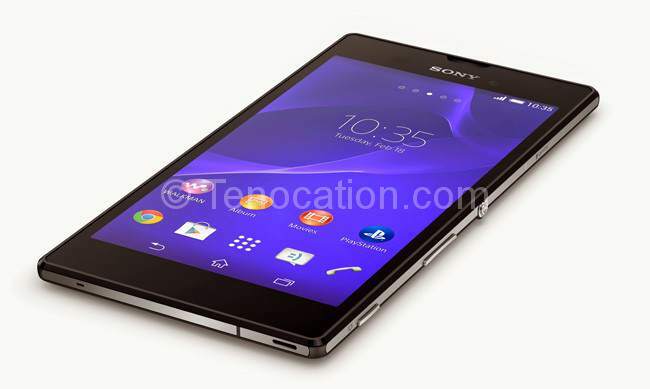 The Sony Xperia C3 will be available from 1st September, with an offering price tag of Rs. 23,990 in India. And the Sony Xperia T3 is available in India with an offering price tag of around Rs. 20, 500. In this comparison review, we found that both Sony Xperia C3 and Xperia T3 are worth buying smartphones, as they are well enough you to offer a complete smartphone experience. Both of them feature the creative triluminos display supported by Sony Mobile BRAVIA Engine 2 technology, which makes them great devices to own. Also, there are many other specs and features which are common among them. The only feature which needs to be discussed is the front facing secondary camera coupled with an LED flash, on the Xperia C3. Hence, if you want to get affected with the selfie fever, the Xperia C3 is for you. 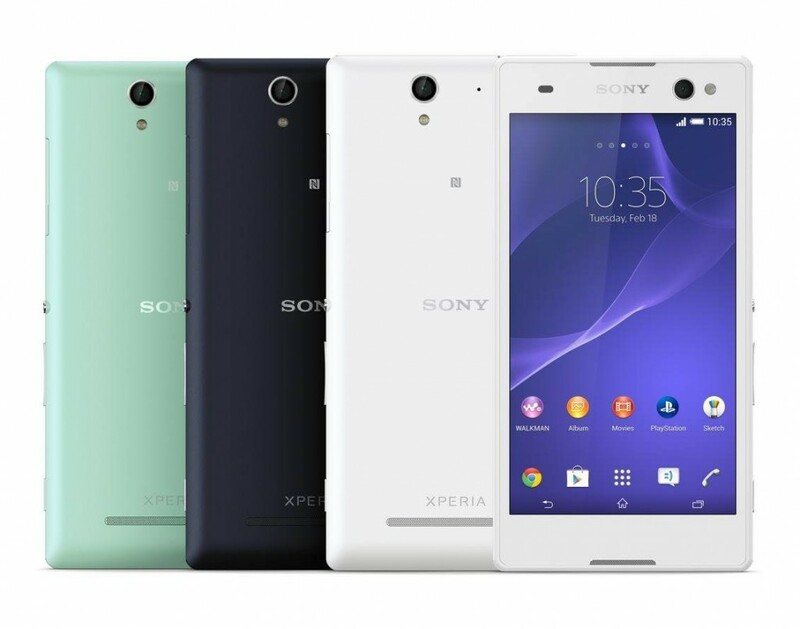 Else, the Xperia T3 with around Rs.3, 000, cheaper price tag is worth a look.